Fuel Off-road manufactures the most advanced off-road wheels, offering the latest in design & engineering innovations on the market. Fuel Off-road Wheels are designed specifically for off-road vehicles. The rugged designs are as tough as they look. There is nothing as good as knowing that the wheels running your vehicle are not only reliable but are also flashy and trendy. Whether you are on a smooth or rough road, great wheels spice up your mood. They give you the confidence that you need and improve your whole travel experience. 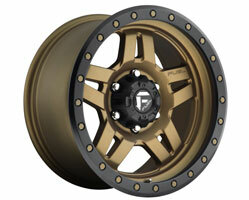 FUEL Off-road Wheels are some of the most dependable providers of great performance wheels. Their vast experience in the industry has given them an edge over other wheel manufacturers, and they have been able to produce the best elegant designer wheels to meet their market needs. Their power and beauty aspects will leave you yearning for more. FUEL Off-road manufactures the most advanced off-road wheels, offering the latest in design and engineering innovations on the market. FUEL off-road has been capturing the attention of off-road enthusiasts with their cutting edge designs, fitments, and technological advancements. 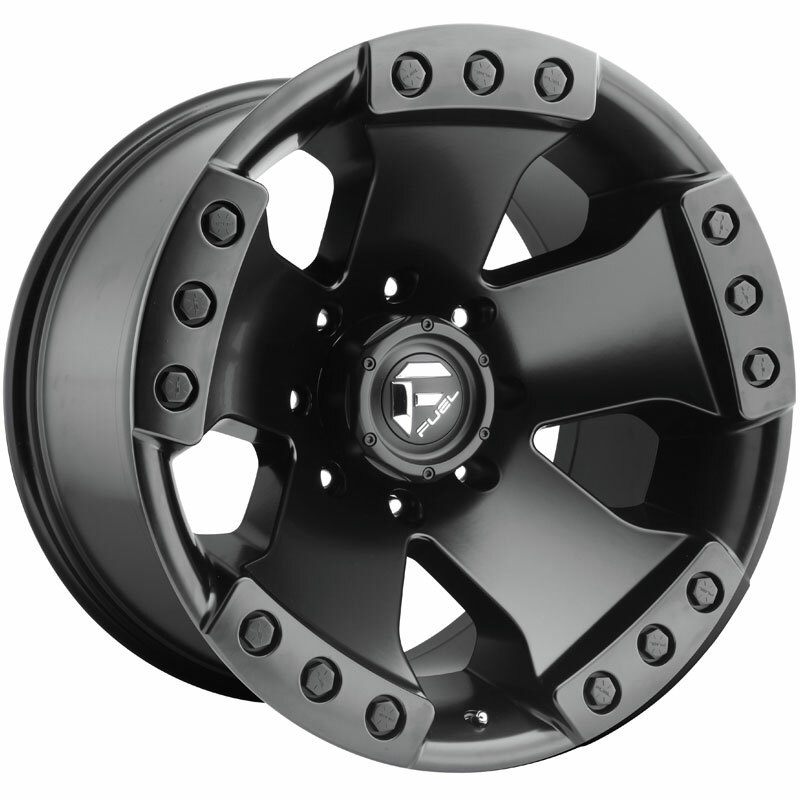 FUEL Off-road Wheels are designed specifically for off-road vehicles. The rugged designs are as tough as they look, and the wheels are a premier choice for both show and go. The wheels come in fitments for both standard and lifted vehicles. FUEL Off-road wheels are synonymous with strength and durability on tough harsh terrains such as muddy, rocky or even sandy topographies. These world class wheels are made from high quality metals with corrosion resistant qualities. Being spotted with the same wheels as everyone else is like wearing the same clothes with everyone else. If you are a style enthusiast, you want to stand out from the pack. FUEL Off-road wheels have a wide range of wheels to choose from reducing the chances of similarity. Ever bought something and felt totally cheated? Well, you will be grateful having invested in FUEL Off-road wheels as they are made of high quality material that allows you to see where your money is spent. The material which is none corrosive is highly durable and can withstand harsh conditions. Simply put, if you love the outdoors, feel totally free to explore where you have never been. FUEL pride in their ability to provide every off-road enthusiast with the aesthetics and function they desire in a variety of fitments. 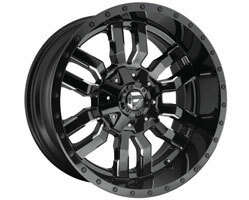 FUEL Off-road offers the most complete line of wheels on the off-road market today. 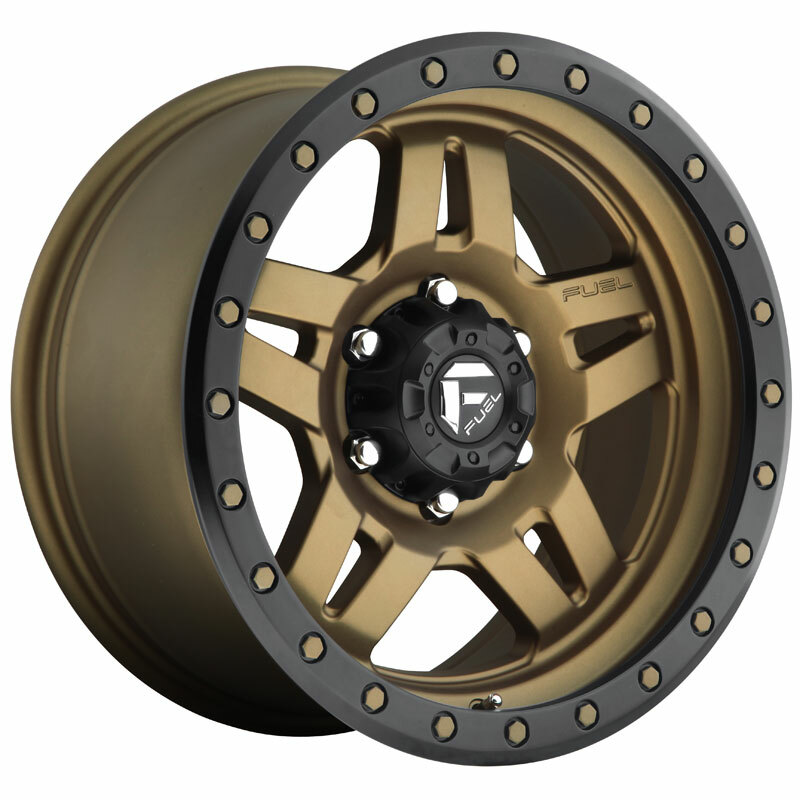 The high quality casting, machining and finishing processes used by Fuel provide you with the best and most stylish off-road wheels on the market at a very competitive price. No rock is left unturned by FUEL Off-road to bring the latest in design and function. Fuel has a dedicated team of designers and engineers pushing the limits every day to bring you the next level in off-road development. For Wheels with the most style, functions, and innovation, look no further than FUEL Off-road wheels. Style is the true definition of self. If you plan on matching your wheels with your personality, it is time that you explored the wide variety of FUEL Off-road Wheels. 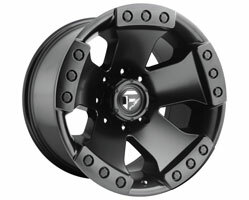 Fuel Off-road wheels have a wide range of styles and designs that are customized to fit your needs. Considering a new set of wheels is a wise decision that will enhance your safety and improve the overall outer look of your vehicle. When it comes to quality and style, FUEL Off-road Wheels are on top of the game. The class and luxury aspects are something you should look out for. SAI MAG WHEELS is the official distributor of FUEL Off-road wheels in India. 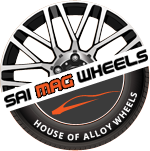 Fuel Off-road wheels can be purchased online through http://www.alloywheelsindia.com. Easy EMI option is available on the website; customers can spread the cost of MOMO wheels from 3 to 24 months. 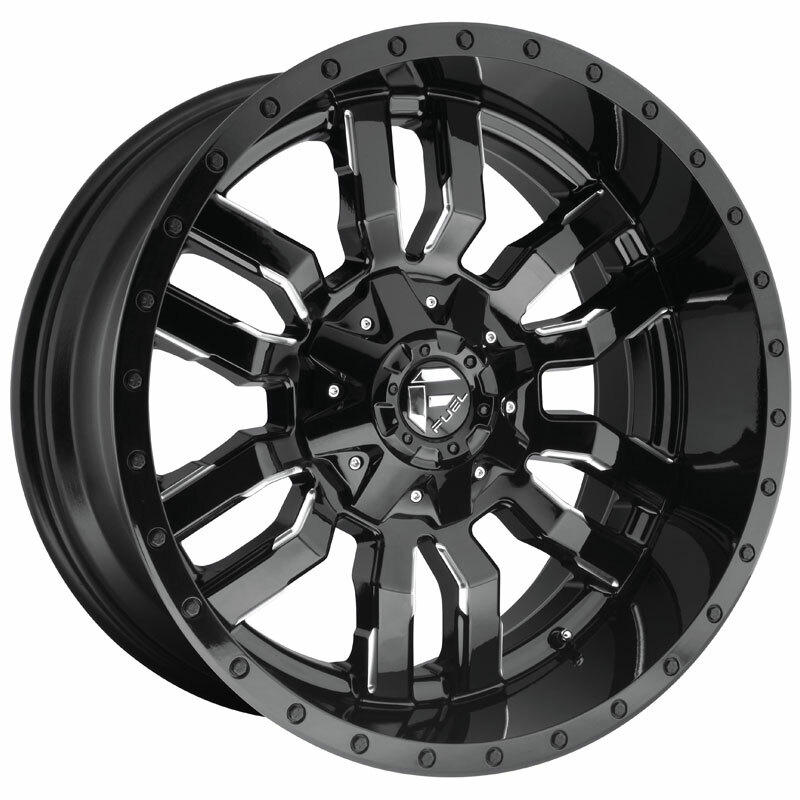 FUEL Off-road wheels are also available through a carefully selected authorized dealer network. Only products purchased from a FUEL Off-road wheels authorized dealer qualify for the manufacturer’s warranty & are backed by outstanding customer service through our authorized dealer network.